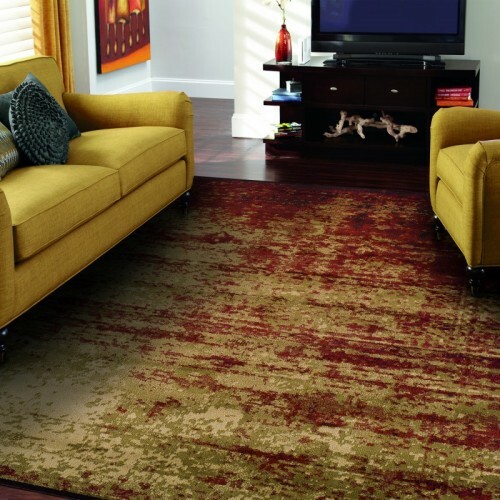 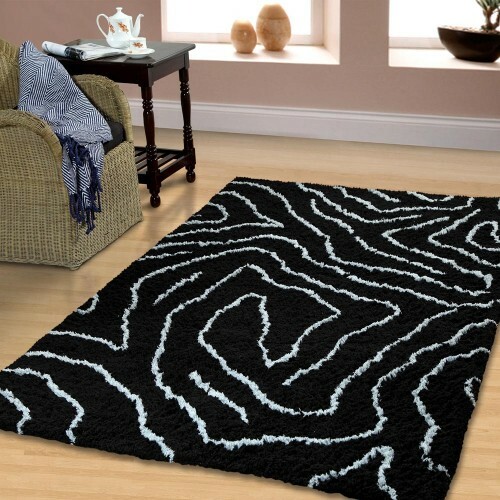 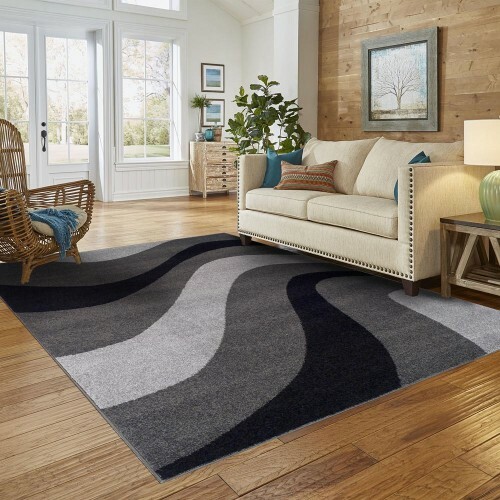 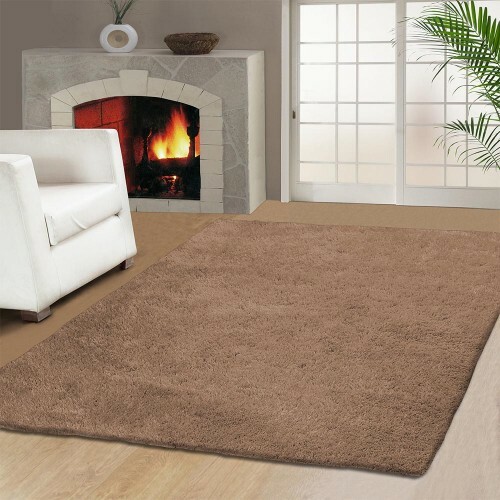 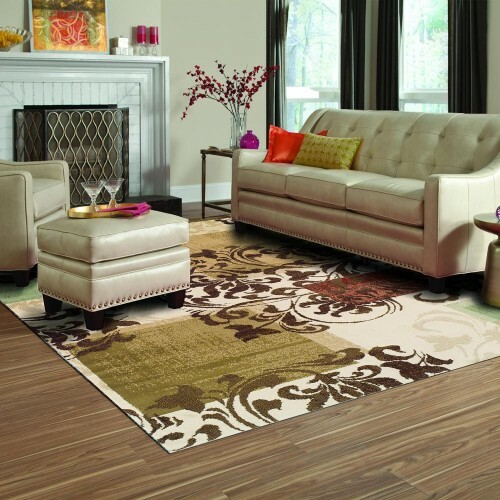 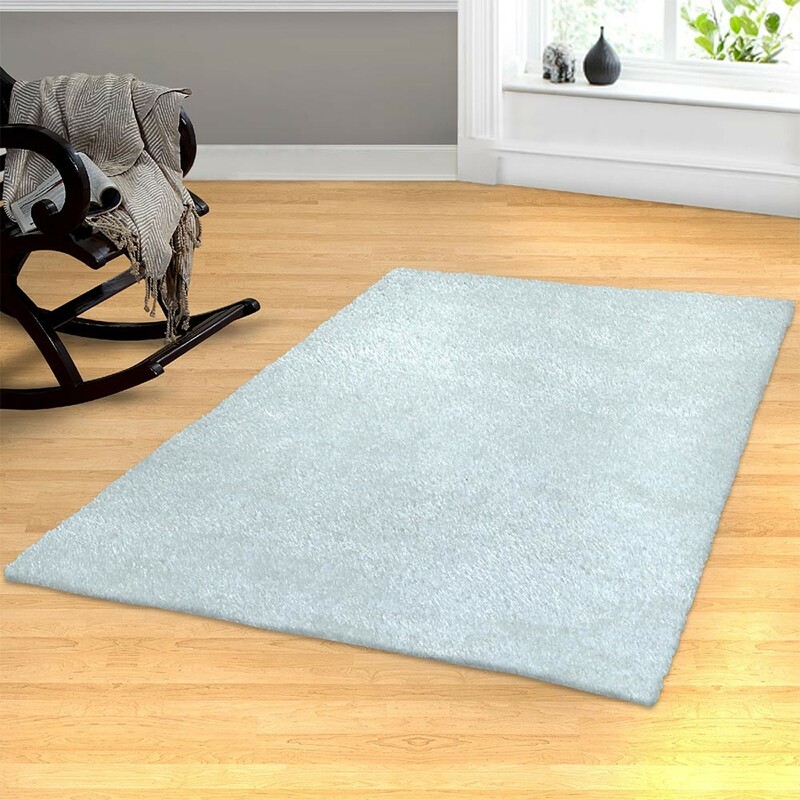 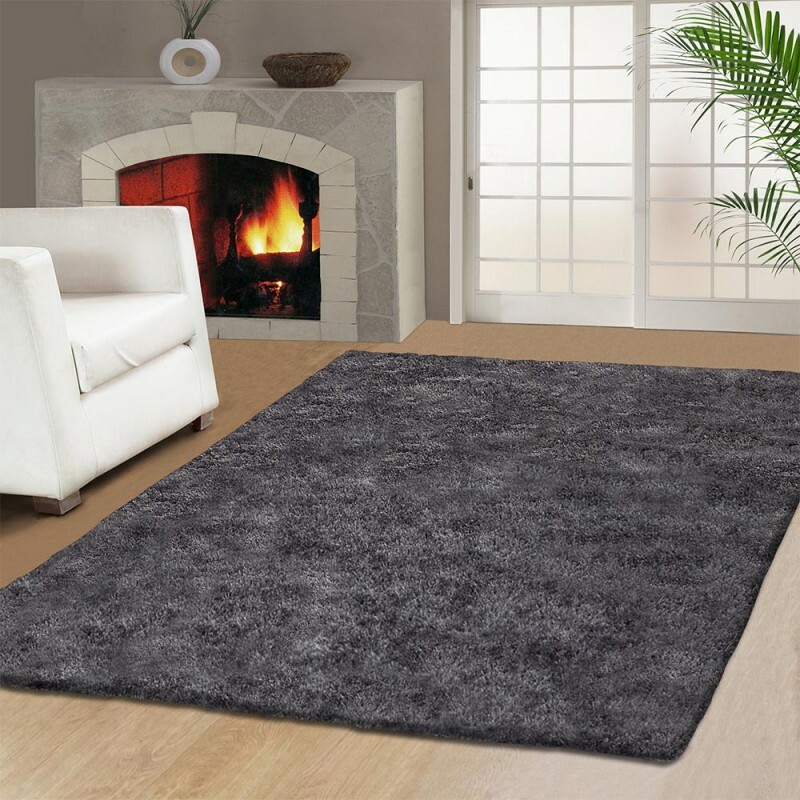 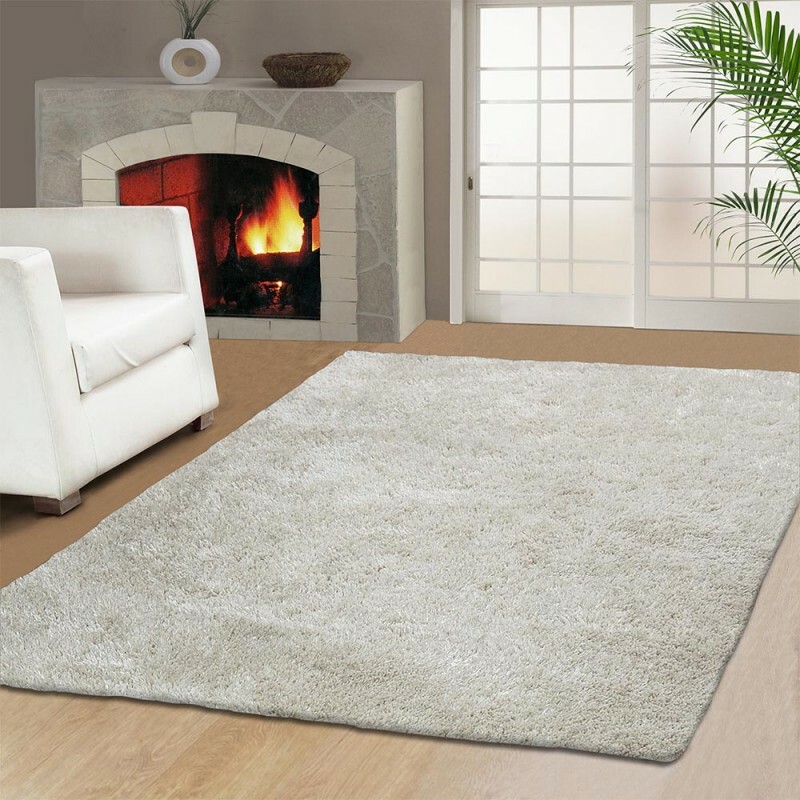 You will absolutely love the warmth and heavenly softness of the Elegant Shag rug with an array of vibrant colors to choose from. 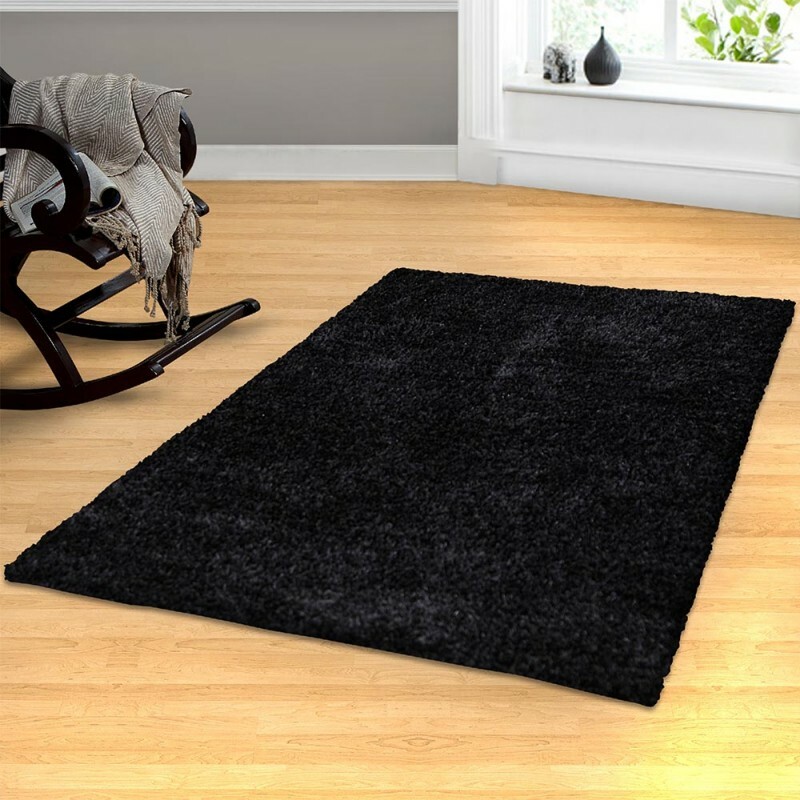 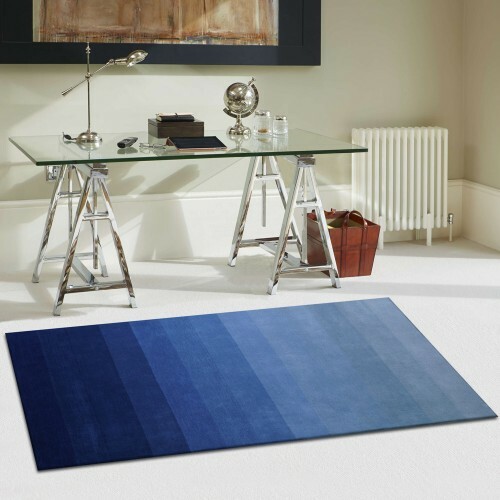 Always relax in sophistication with this rugs ultra-plush rug pile that’s luxuriously thick and feels as light as a cloud. 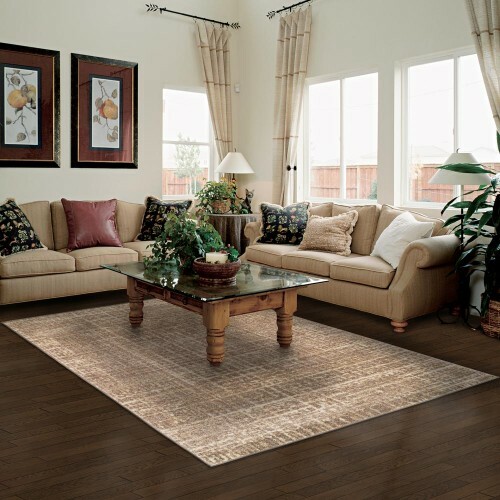 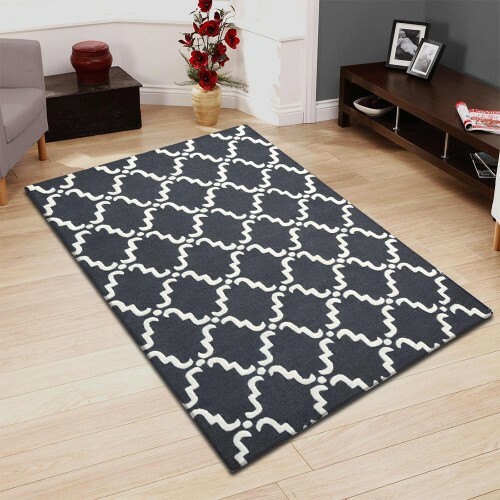 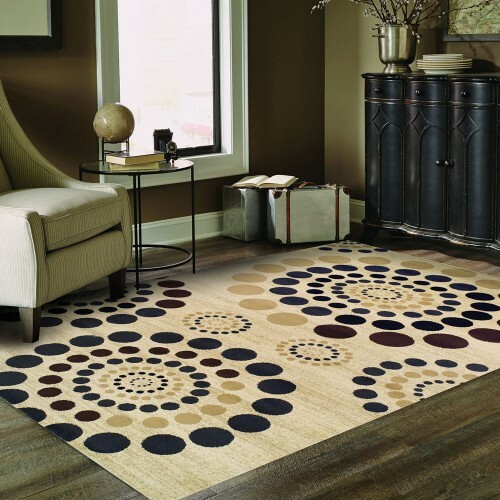 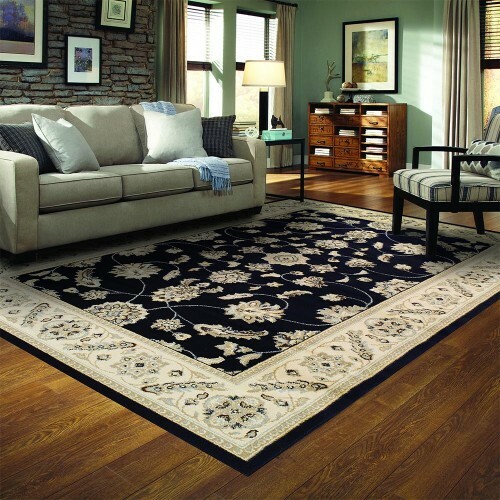 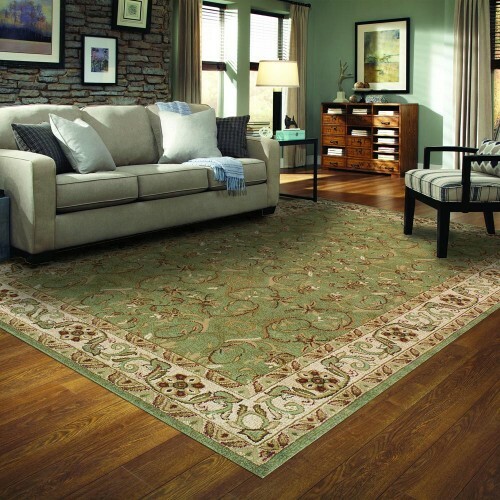 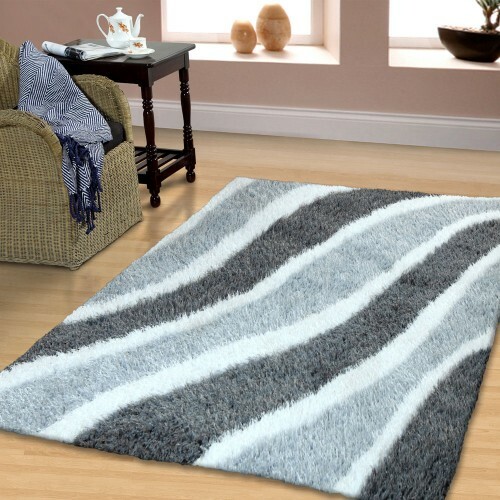 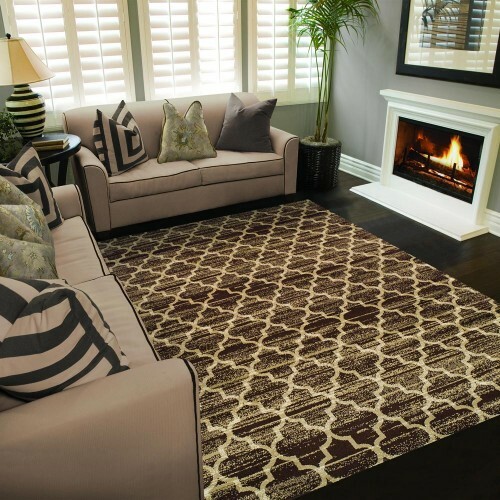 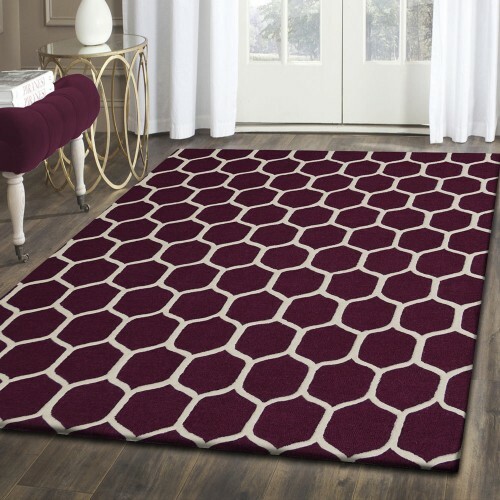 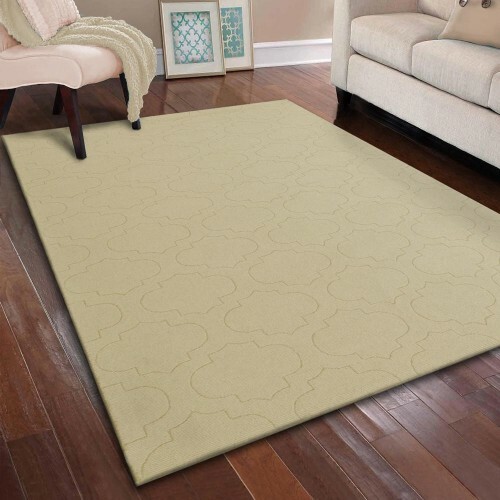 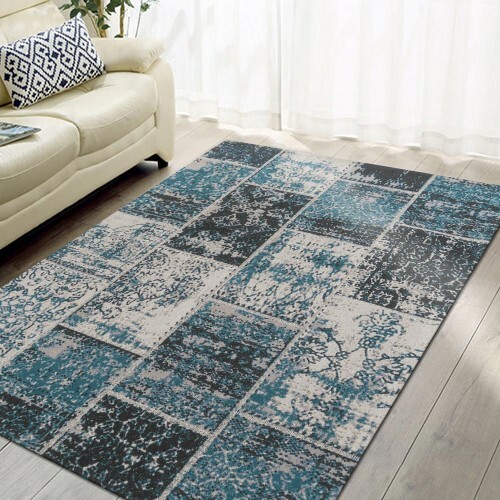 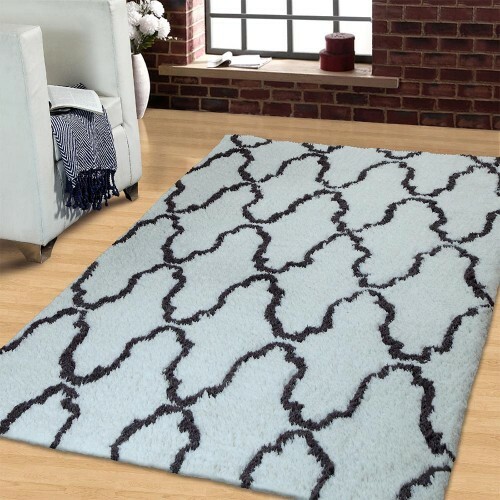 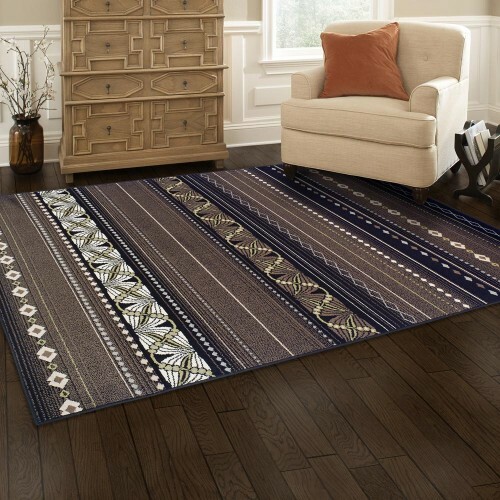 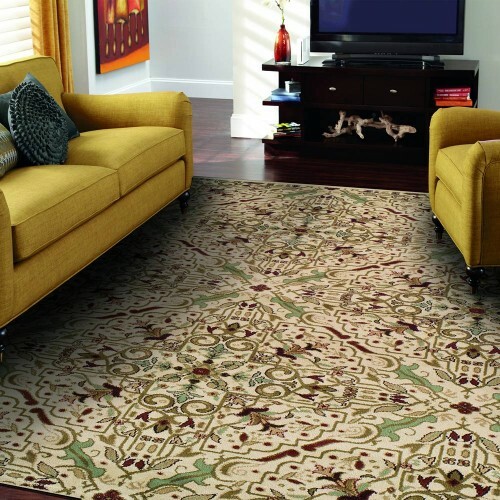 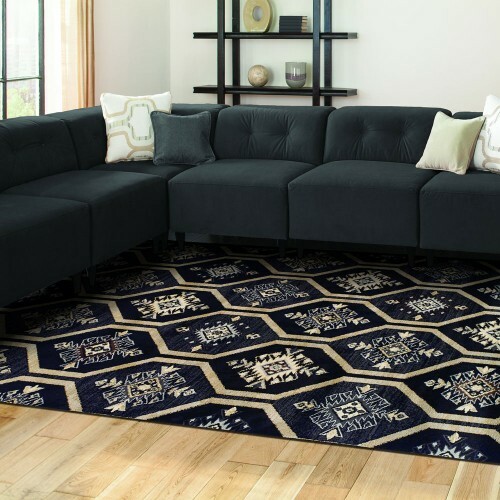 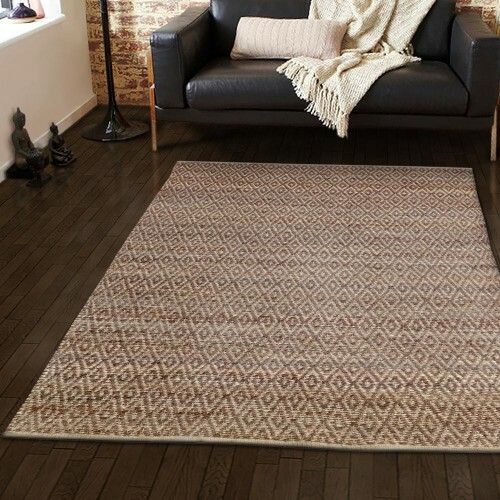 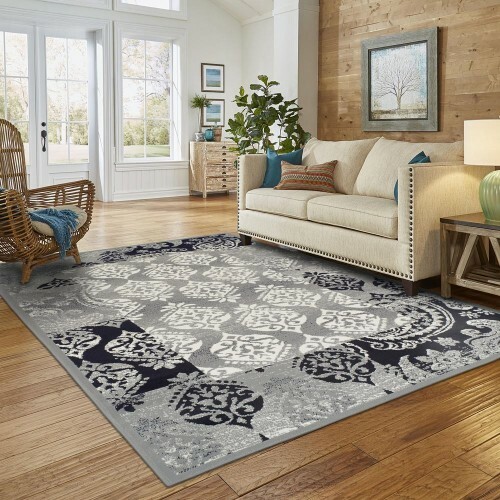 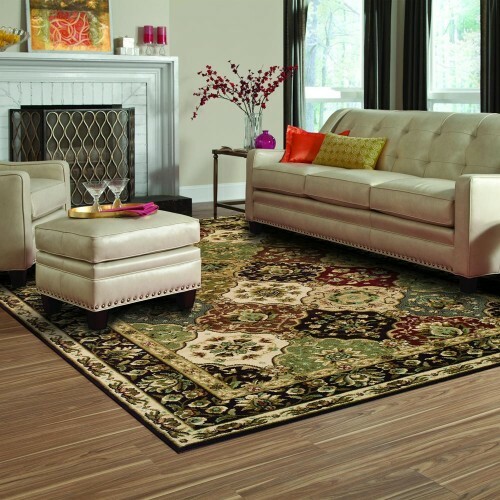 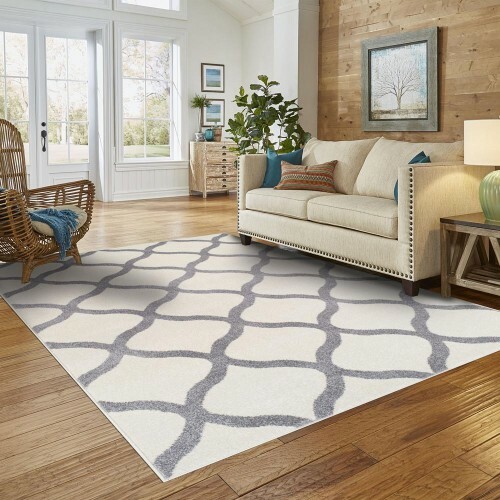 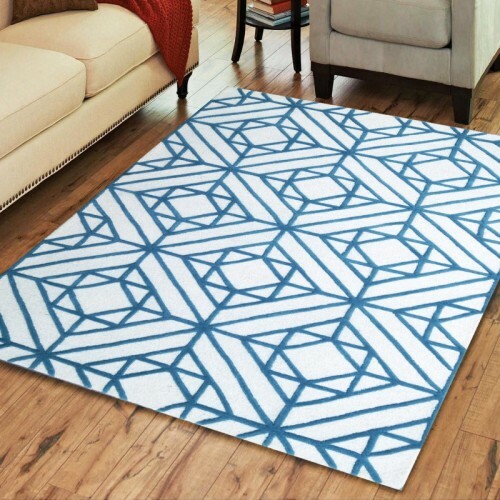 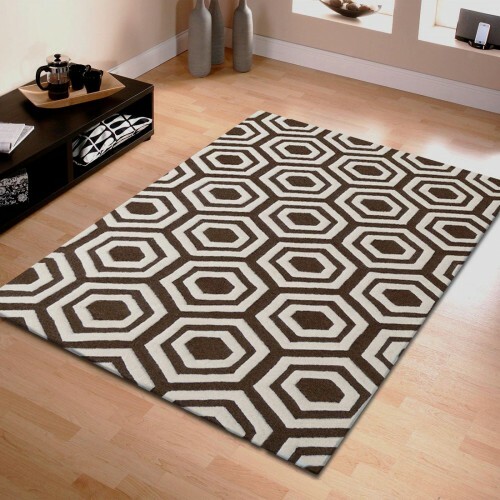 Hand woven with natural fibers this imported rug is gorgeous with its brilliant colors that will complement any room in your home for years to come. 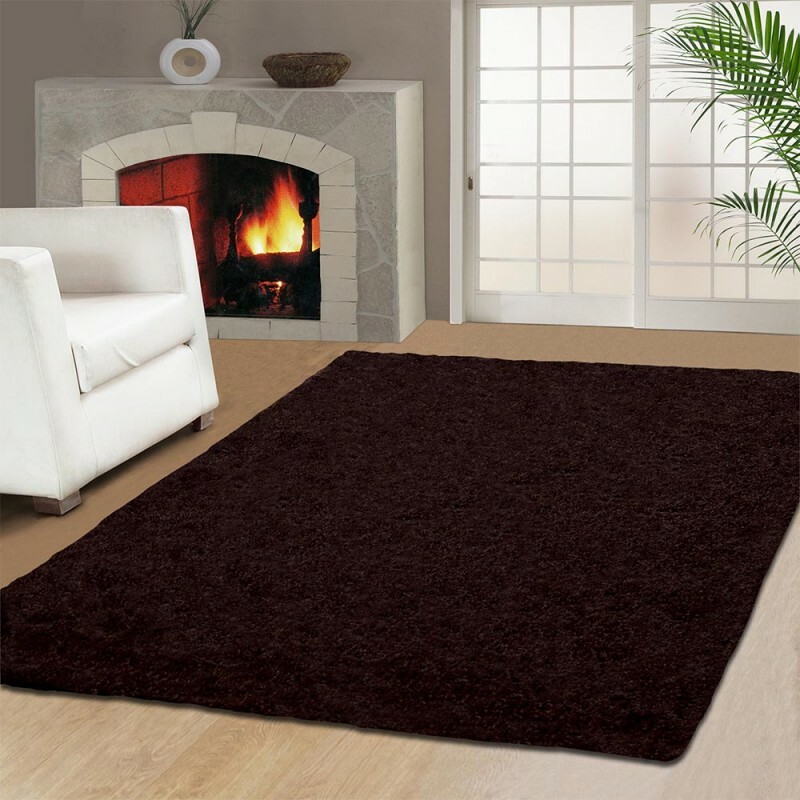 • Hand Made and Durable: Crafted with the highest quality materials this Elegant Shag is 70% polyester / 30% cotton with a 3cm pile height.